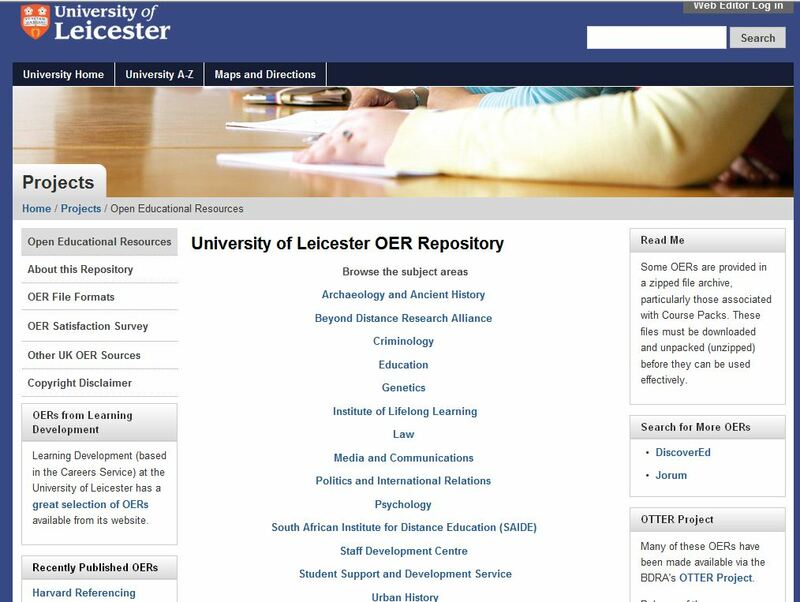 I was delighted to see Tony Bates’ comment the other day on Supporting Distance Learners, the open educational resource (OER) I wrote with SAIDE, which is on the OERAfrica and OTTER repositories. Tony points to the excellent work that SAIDE has been doing in recent years in promoting the creation of OERs for use in developing countries, in partnership with OERAfrica. Re-reading the desription of ‘Supporting Distance Learners’, I was struck by the realisation that, although this resource was originally aimed at addressing the sense of disempowerment felt by some tutors in developing countries when making the transition from traditional, paper-based distance education to online platforms, many of the distance tutors I have worked with in England are currently making the same transition, and experiencing almost identical feelings. Uncertainty about the best way to make use of the discussion forum, wikis, blogs and virtual classrooms; fears about the extent to which online technologies will impact on the flexibility of the course for students; anxiety about the amount of time that will be required for tutors to learn the new technology – and actually e-moderate the course; worries about a perceived increase in opportunities for plagiarism; and fears about the possible challenges to their own subject matter knowledge as a result of student interaction: these are some of the feelings experienced by distance tutors in both contexts. Some tutors, in both contexts, however, get excited about the opportunities for peer interaction, and their enthusiasm overcomes all of the above concerns. The real digitial divide seems to straddle developed and developing countries, and seems to be more about tutors’ theories of how distance learners learn – especially their views on individual vs social constructivism – than any contextual obstacles, such as lack of access to computers and the Internet. 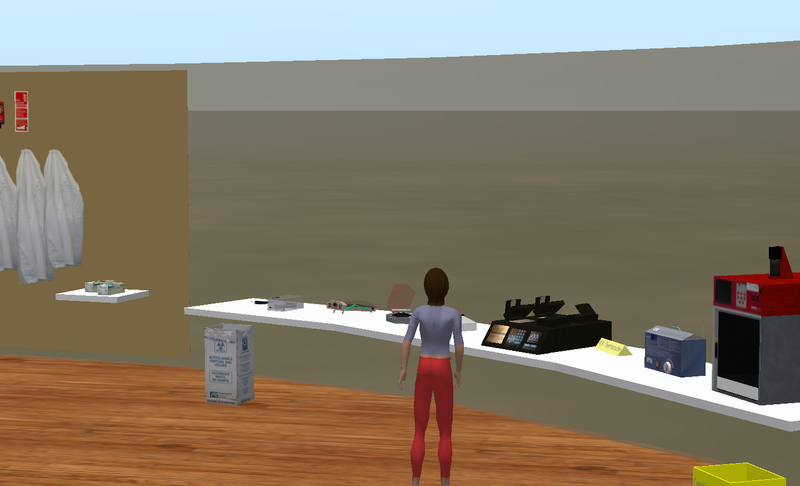 As much as distance learners need support in the move to online learning, distance tutors need a supportive environment in which to discuss their concerns and share solutions. That way, the theoretical digital divide might begin to blur.